Grow your business with the most popular marketplaces on the internet. SureDone was built on the premise that our customers should be able to "List Once, Sell Everywhere". Only then can the benefit of multi-channel selling be realized. The SureDone platform is integrated with today's leading marketplaces and shopping carts, providing true one-click listing. If you sell online you will be very familiar with the internet pioneer, who has given millions of merchants the opportunity to sell online. Today, eBay is a multi-billion dollar business with operations in over 30 countries, and SureDone makes it easy for our customers to start selling or scale their operations on eBay. Real time integration pulls item specific fields (both mandatory and recommended) for each category, simplifying listings. Full integration with eBay catalog fitment, including year, make, & model. Use ePids to locate the correct part every time. 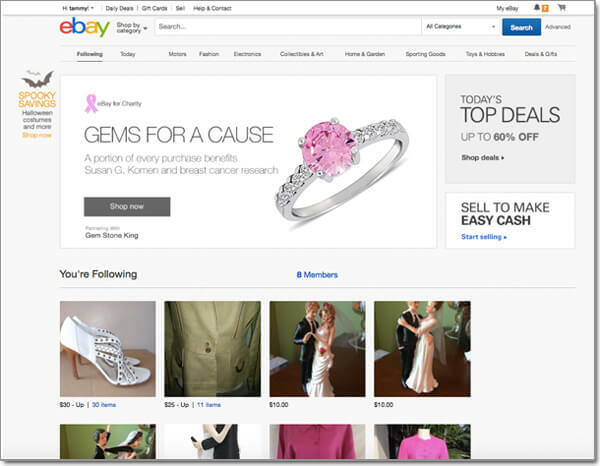 Take advantage of powerful features to enhance your eBay listings like support for custom eBay templates, auto-relist, out of stock control and scheduled listings. Upload, store and manipulate your own item images, or import stock photos, to ensure your product is shown at its best. 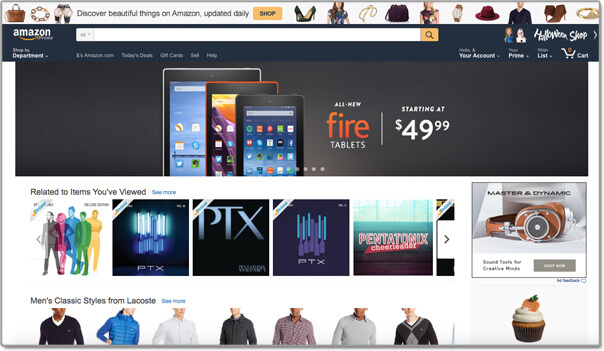 Amazon is the undisputed leader in eCommerce with over 200 million products for sale. As a merchant you are missing out if you do not sell your products in this online mega mall. SureDone makes it very easy to transition to selling on Amazon, and we will even facilitate an introduction to an Amazon rep who will accelerate the process. List fast and effectively by specifying ASINs, UPCs or even create your own ASIN if you are eligible. SureDone supports listing to nearly all Amazon categories through its combination of custom fields and advanced mapping. Turning FBA off or on is as easy as a single click, even in bulk. Keep track of listings, sales and errors with detailed item history and exception reporting. Walmart is the up and coming, rapidly growing marketplace that is successfully pursuing Amazon in terms of breadth of product, pricing and fulfillment. 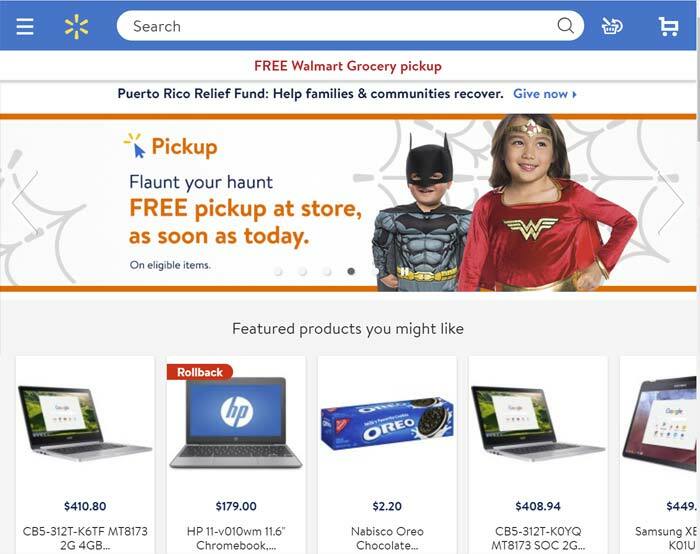 Full integration with Walmart allows sellers to expand into this popular marketplace. No more single item listings. Walmart sellers can now list thousands of items at a time. If you are starting off on Walmart or want to move to Walmart, SureDone can help grow your business. Manage inventory on Walmart and keep track of variation inventory to avoid oversells. Etsy is a marketplace where people around the world connect, both online and offline, to make, sell and buy unique goods. They believe in re-imaging commerce and their marketplace attracts buyers who are looking for items that are personal and stylish, making Etsy a great destination for discovery. Full integration with Etsy allows sellers to expand into this popular marketplace. No more single item listings. 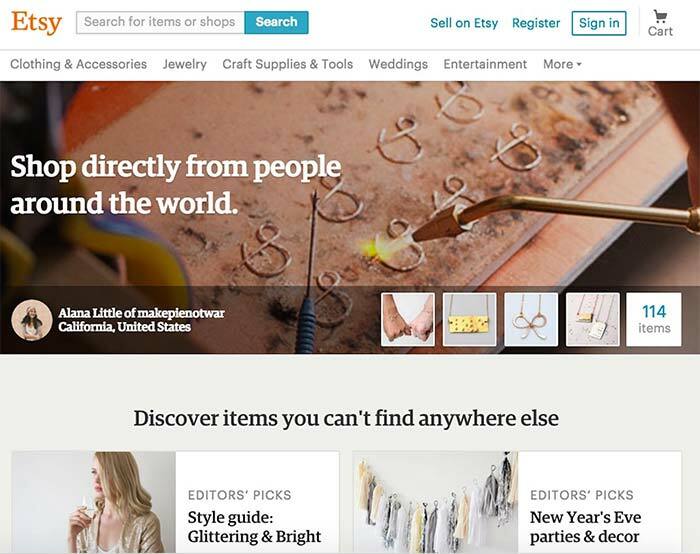 Etsy sellers can now list thousands of items at a time. If you are starting off on Etsy or want to move to Etsy, SureDone can help grow your business. Manage inventory on Etsy and keep track of variation inventory to avoid oversells. Magento is one of the most popular online shopping cart solutions because it is highly customizable and very powerful. You can use it to build a custom storefront that can sell both digital and physical products through a secure checkout process. Through SureDone, you can list and edit products, images, and variations both on an item-by-item basis or in bulk. The SureDone integration also supports automatically importing orders from Magento and posting tracking numbers back to shipped orders. If you have a storefront powered by Magento, use SureDone to integrate with your other channels and inventory. SureDone supports product variations (e.g. by color, size or flavor) and maps them to Magento listings. SureDone has specific functionality to ensure that inventory on your Magento site is always up to date and accurate. Bigcommerce is another one of the leading shopping cart solutions for both small and large sellers. Through SureDone, you can list and edit products, images, and variations both on an item-by-item basis or in bulk. The SureDone integration also supports automatically importing orders from Bigcommerce. SureDone's integration with Bigcommerce allows you to list & manage your products with ease. Use SureDone to integrate with your suppliers and list more product to your Bigcommerce powered website. As orders from your Bigcommerce store start flowing in, SureDone can pull them in so you can manage all your orders from one place. Sell your products any time, any place with successful online shopping ads and campaigns using Google Shopping Ads. If you're using the SureDone webstore, a daily feed with all your product data will be generated, or you have the flexibility to add your own product URLs within the feed. If you have a storefront powered by SureDone, you can use SureDone to generate a daily feed for use with Google Shopping. SureDone supports product variations (e.g. by color, size or flavor) and generates all necessary data for the feed. Set up and manage your Google Shopping account with SureDone's easy to use guides. Across our hundreds of customers, no two landscapes are the same. Get in touch and we can talk you through your options to optimize your business.